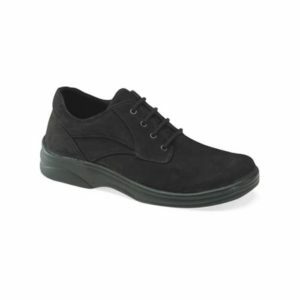 Get the ease of double velcro comfort offered by the Apex Women's V952W walking shoes. 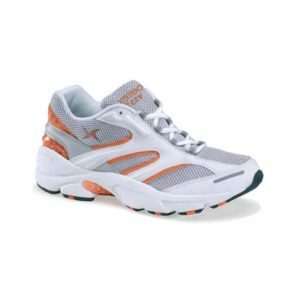 The Apex Y560M is a state of the art men's comfort walking shoe. The Apex Y400M is lightweight, supportive and comfortable. Perfect for all day wear. The Apex Y510M is lightweight, supportive and comfortable. Perfect for all day wear. The Apex Y504M is lightweight, supportive and comfortable. Perfect for all day wear.